A gorgeous estate, impeccable architecture and tasty wines are what you’ll find if you meander your way down the drive at Jordan Vineyard & Winery in Healdsburg, Calif. Read Keith Hoffman’s review of the trip and make sure to plan time to try the recipes developed by Jordan’s chef. 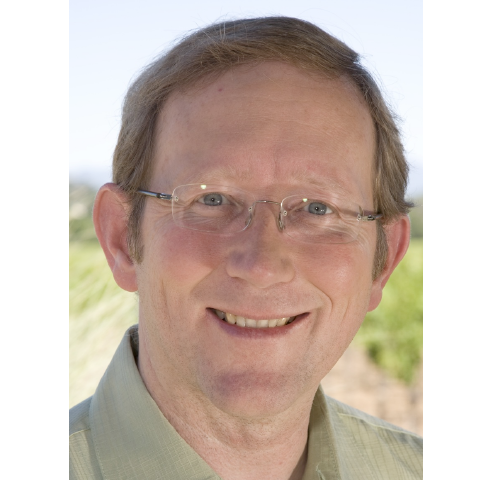 Well here we go again, another scientist-turned-winemaker! My past life was as a neurochemist so I’m continually amazed to see that so many of my fellow nerds have chosen a life of vine instead of test tubing. Additionally, Hugh and I (as well as many of the winemakers I have interviewed) love a peaty Scotch. I’m sensing a nice, and frankly unexpected, pattern here. 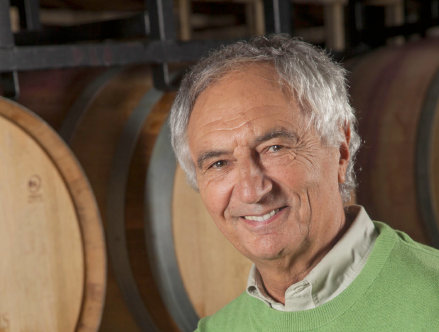 Bernard Portet is a living legend in the world of wine, that much I already knew. 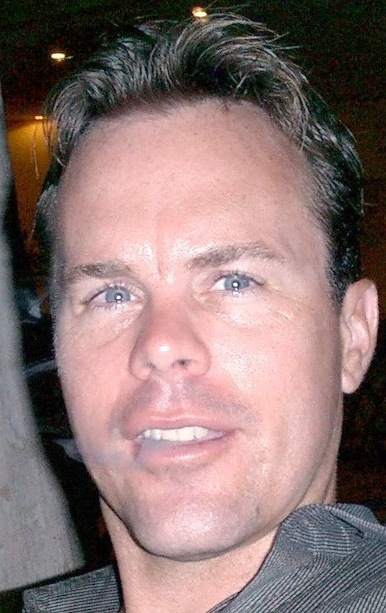 He was born in Cognac and rasied in Bordeaux by a father who was a technical director at Château Lafite. Luckily for the United States, Bernard took his vinous blood, talents, and passion from France to California and established Clos Du Val in the Stags Leap district of Napa Valley in 1971. 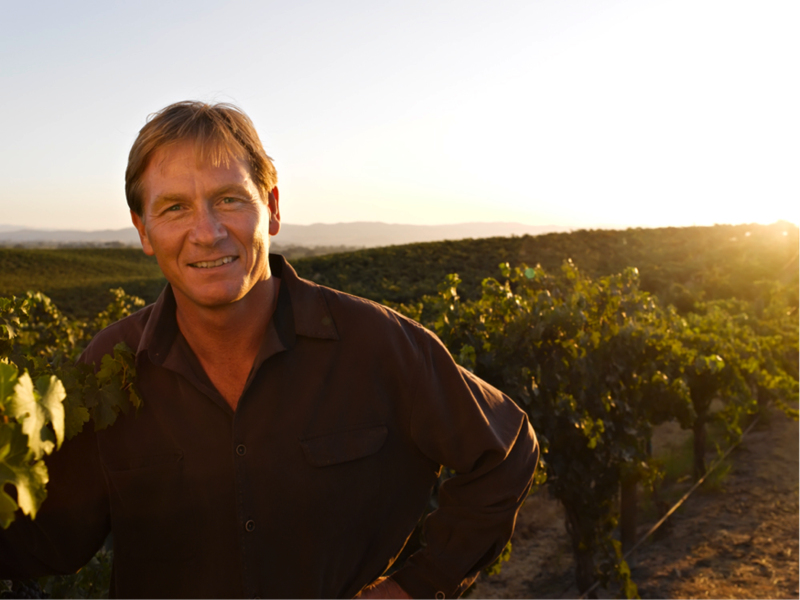 Many would say that Bernard has had a signficant and lasting effect on both the wine styles and culture of Napa Valley. Pink, sparkly and passionate about wine. 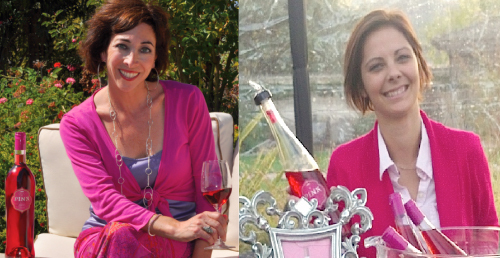 Meet the two ladies behind the Napa Valley winery, Pink Girl Wines. 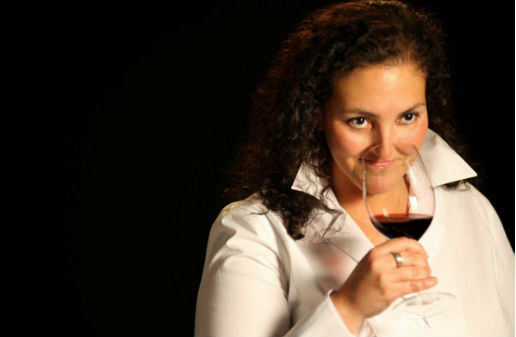 With expansion planned for the next wine season, Tina and Martina’s wines score big for bachelorette parties and rosé lovers. 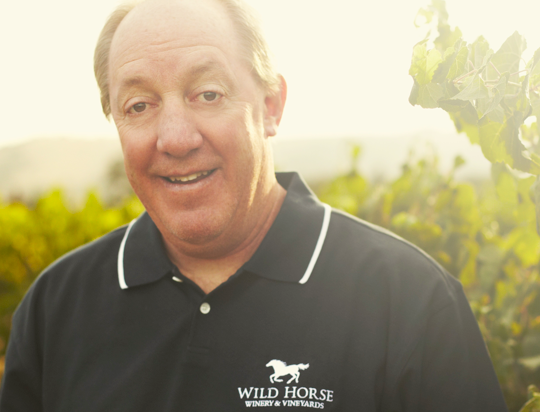 Read their interview with WineTable’s Keith Hoffman. 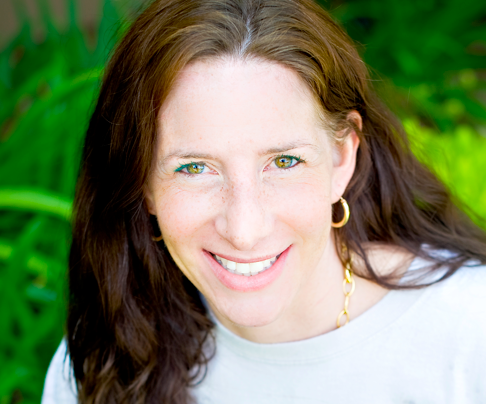 Nadine Worley is an ex-nurse born in Australia, with wine schooling in Adelaide and hands-on training in Italy, Australia, and Oregon. 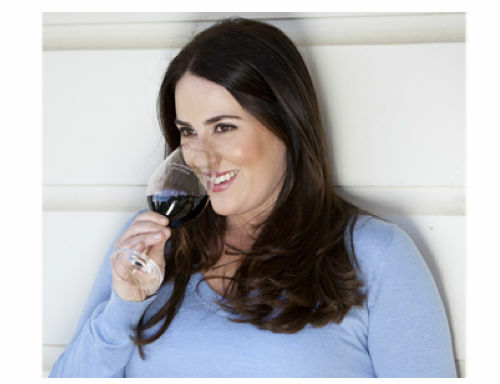 She now crafts wines for Mud House Wines in New Zealand. 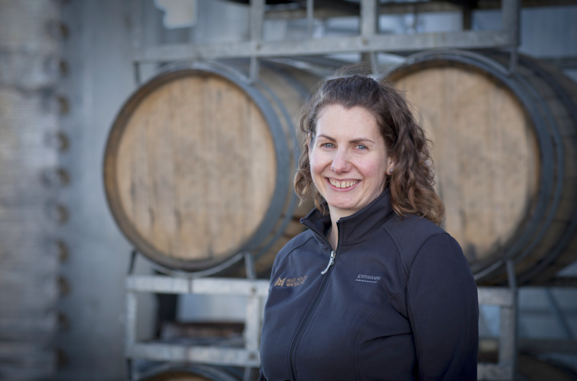 Find out about her background, the toughest moment of winemaking and her opinion on decanting. 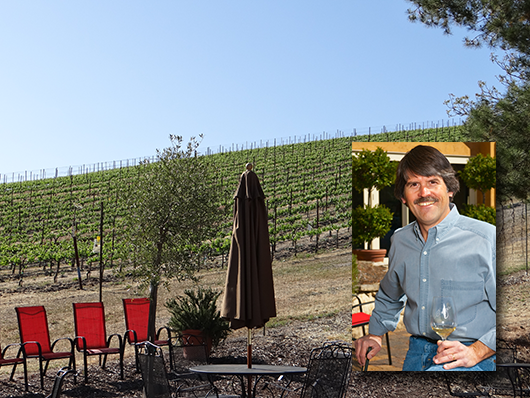 Gary Farrell Winery has legendary status. 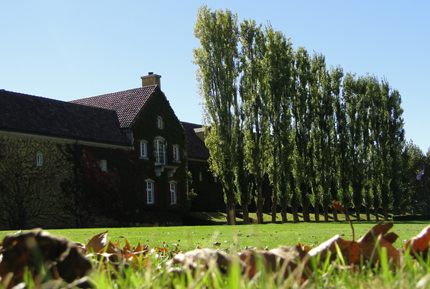 They have been producing award wining pinot noir and chardonnay for decades. 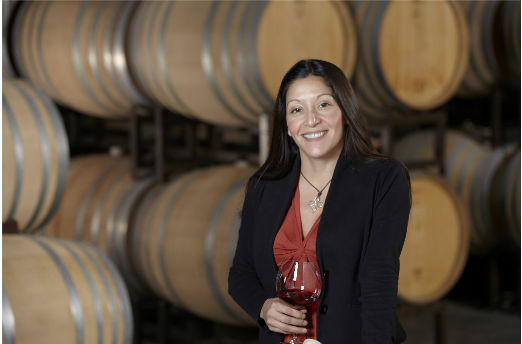 In May 2012, they hired Theresa Heredia to take over their winemaking. 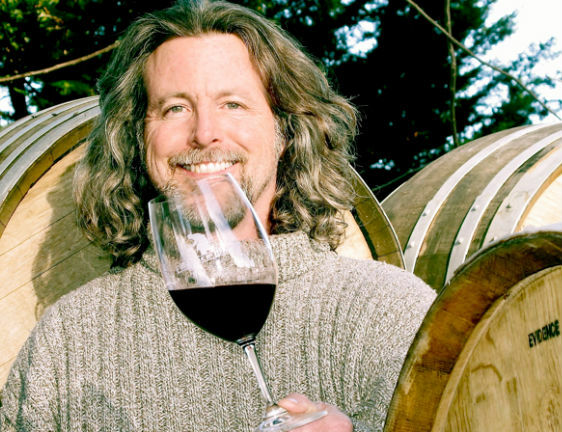 With an aversion toward pincher bugs, a geek factor for chemistry research, a passion for "just about anything with cayenne" and fried pickles, and of course an unabashed love of Chardonnay, this is one winemaker you're sure to enjoy meeting. Crafting wine is an individual art. Techniques, timing and taste differ from vineyard to vineyard. That's why we're getting to know the individuals behind the wines we love. 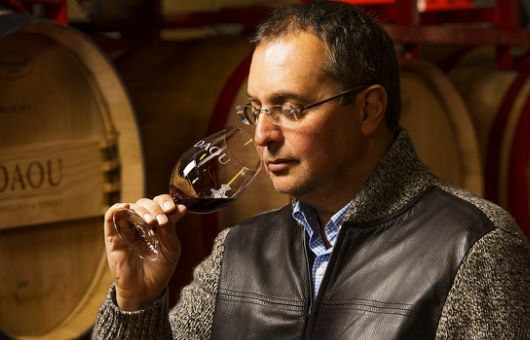 The winemaker's own blend of style, personality and experience are part of what makes wine special, and today's featured winemaker is no exception. 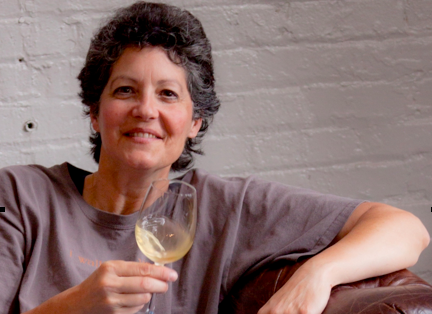 Meet Franciscan Estate and Mount Veeder winemaker Janet Myers. What's she like? Let's start with anthropology, opening Christmas presents, London, bright limes, and Bordeaux with halibut. 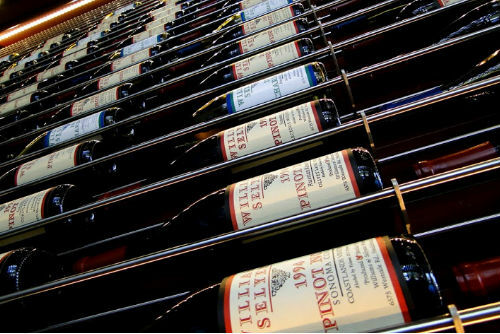 Winemakers, not just brands and specific wineries, should be a much bigger focus for fine wine consumers. It is the net sum of a multitude of small and big decisions they make (during a wine’s journey from bud break to dinner party swirling) that can have far more influence on a final wine than the climatic influences during a given growing season, the impact of local terroir, etc. 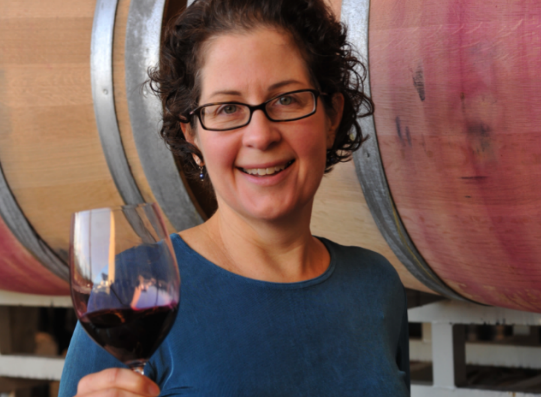 Today, meet Chimney Rock Winemaker and General Manager Elizabeth Vianna.